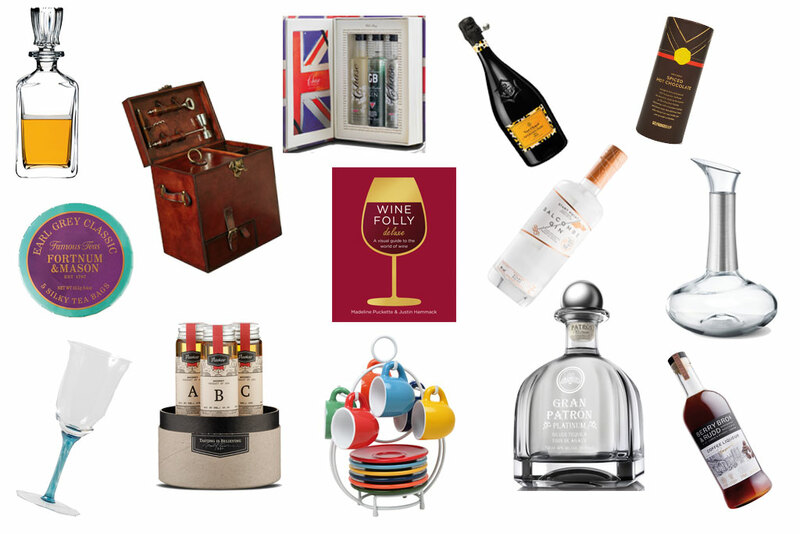 It’s time to start looking for the perfect Christmas presents for 2018! 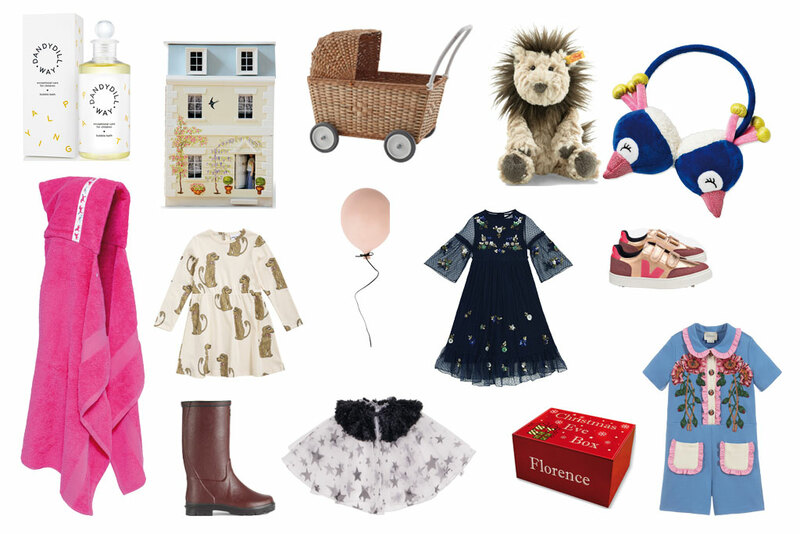 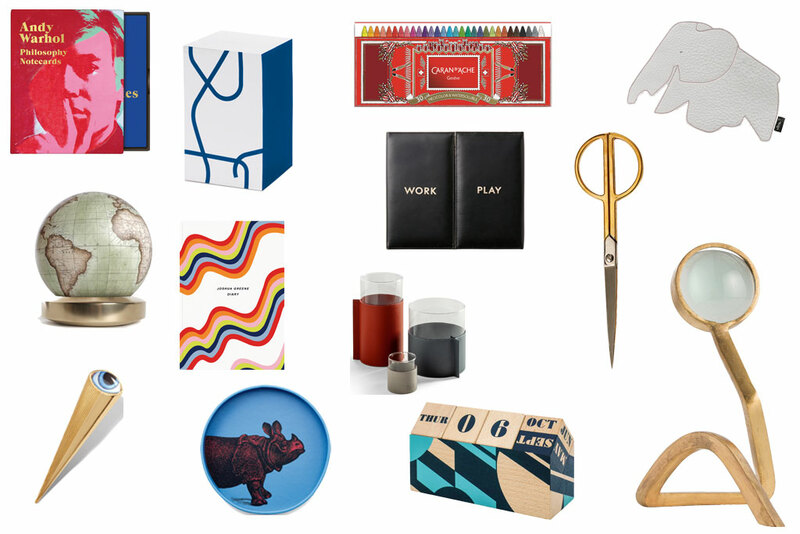 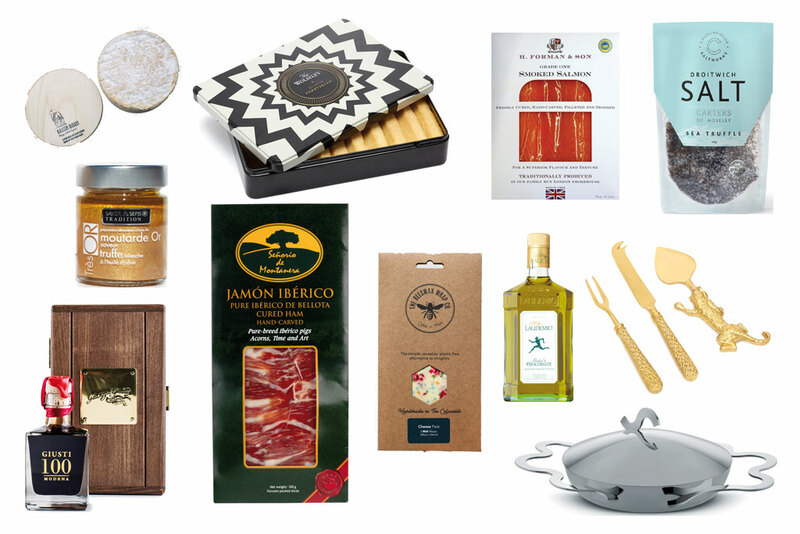 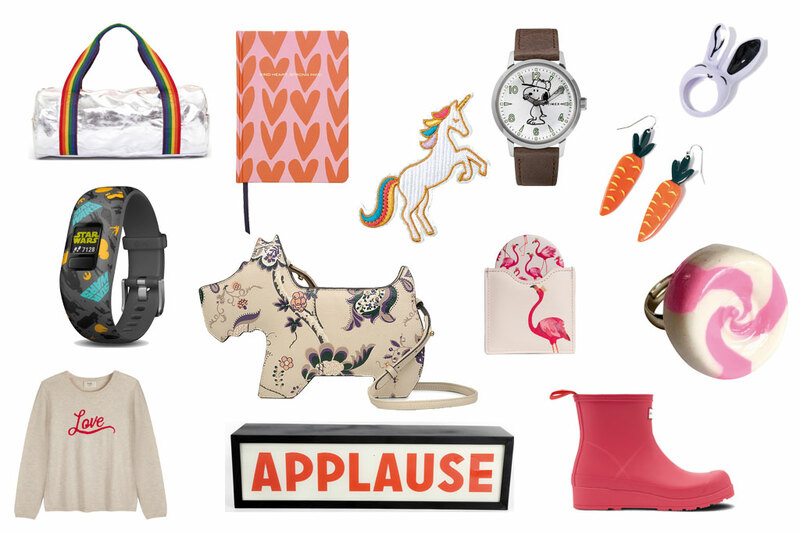 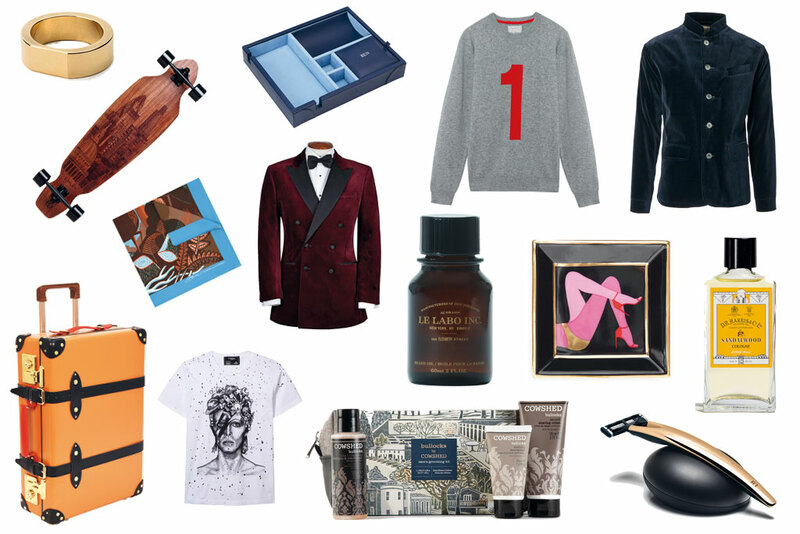 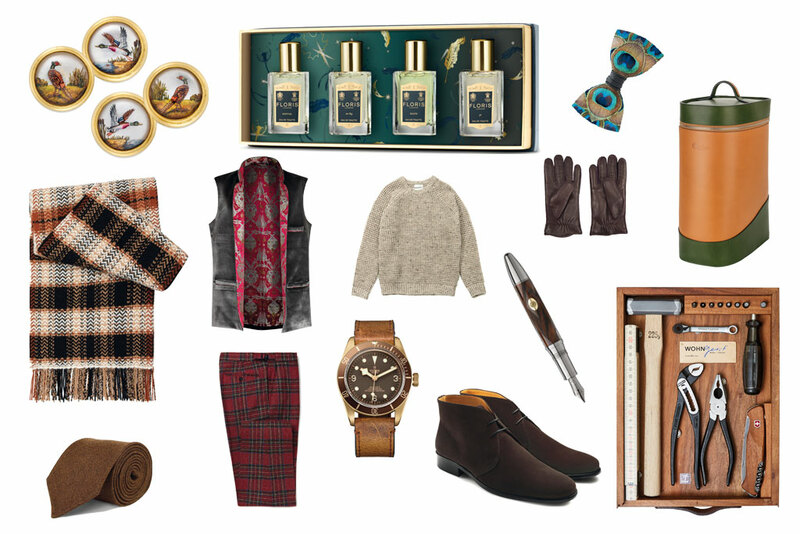 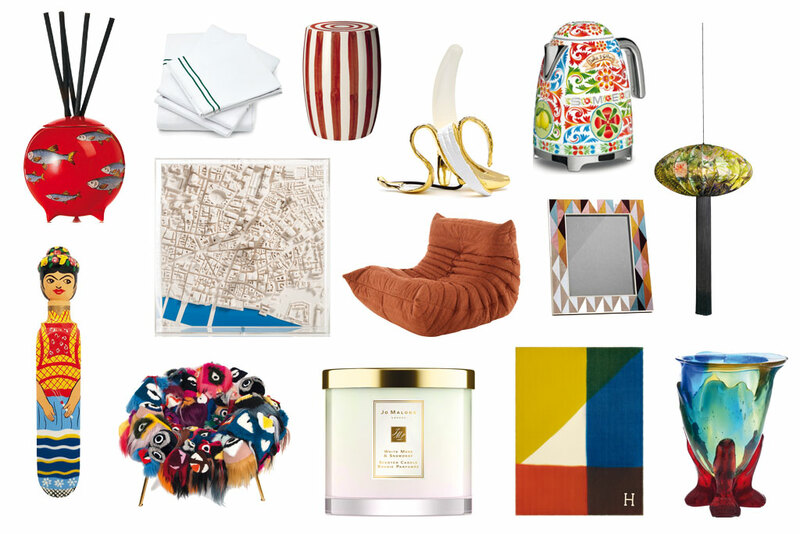 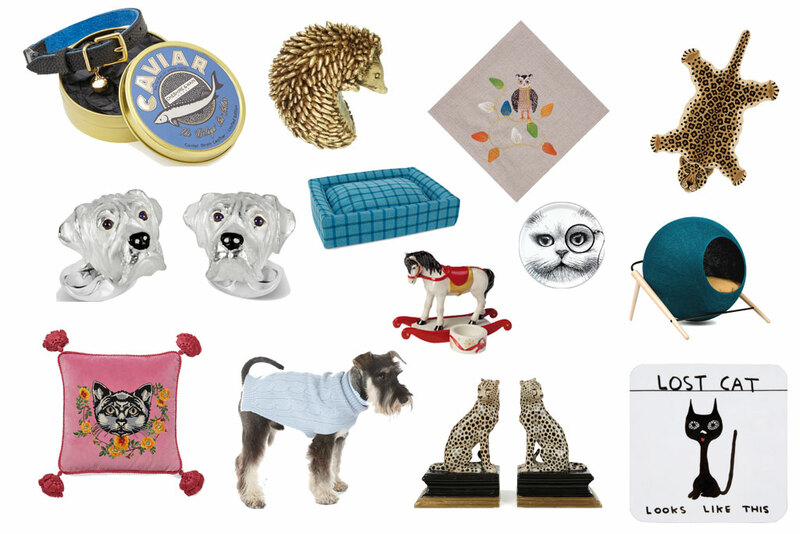 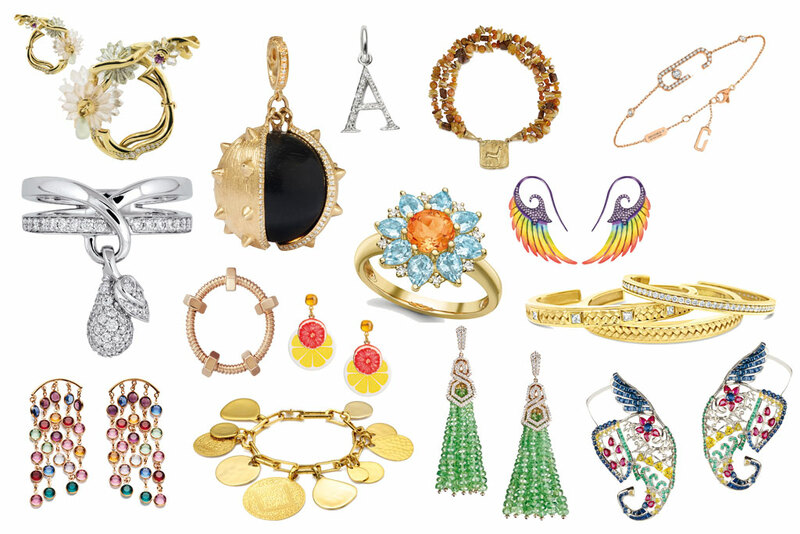 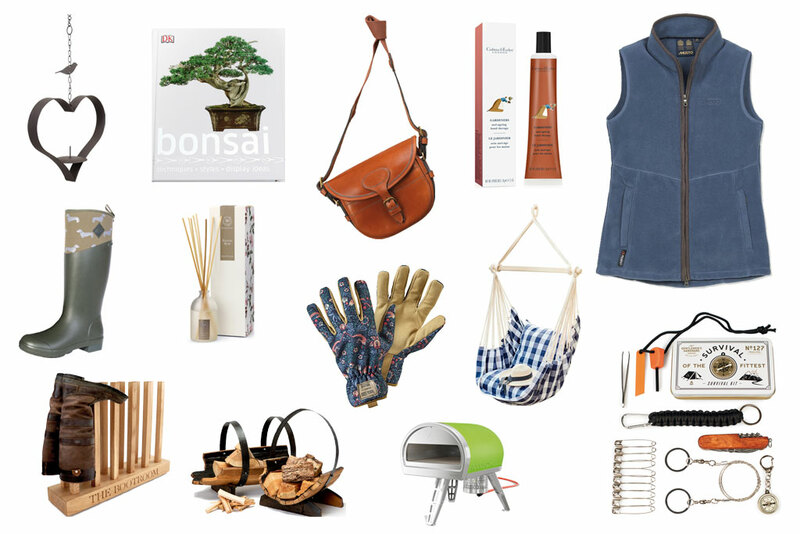 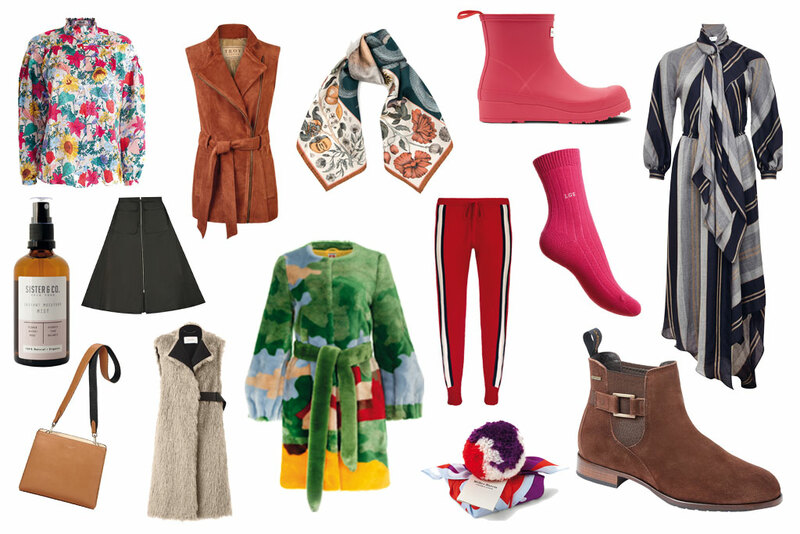 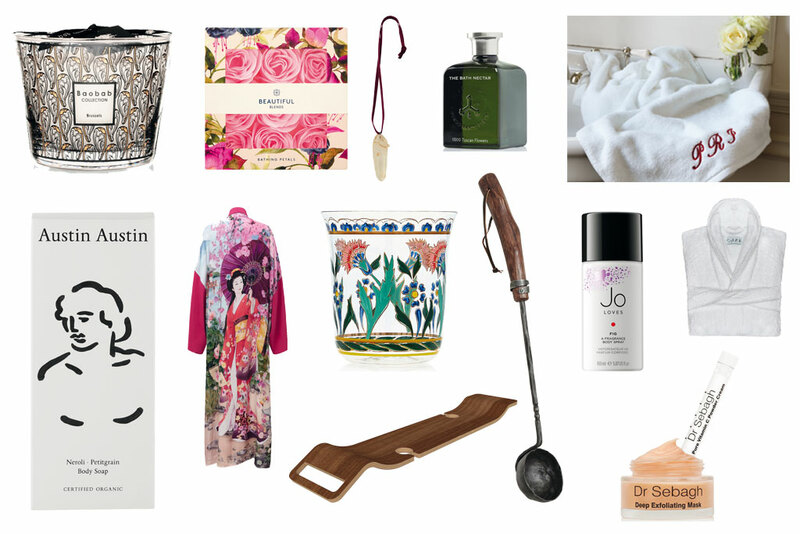 Stock up for the festive season with our ultimate Christmas gift guide. 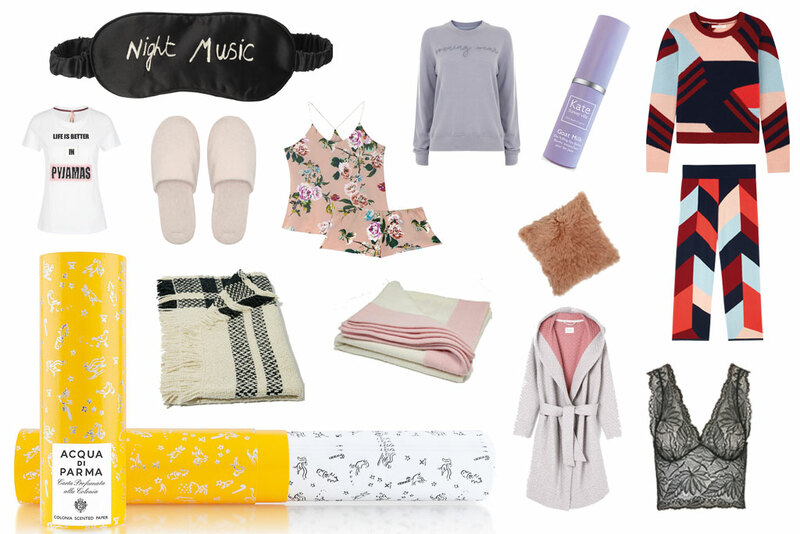 If the thought of Christmas shopping and all its added stresses gives you heart palpitations, fear not, this guide will be your saving grace. 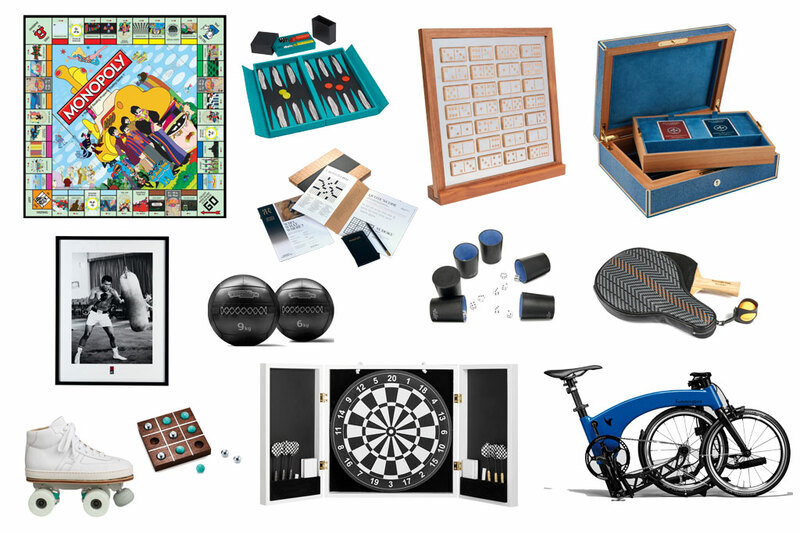 With our pick of the best gifts for men, women, kids (and even the best Christmas gifts for dads – who are notoriously hard to buy for) you’re sure to be popular come December 25th. 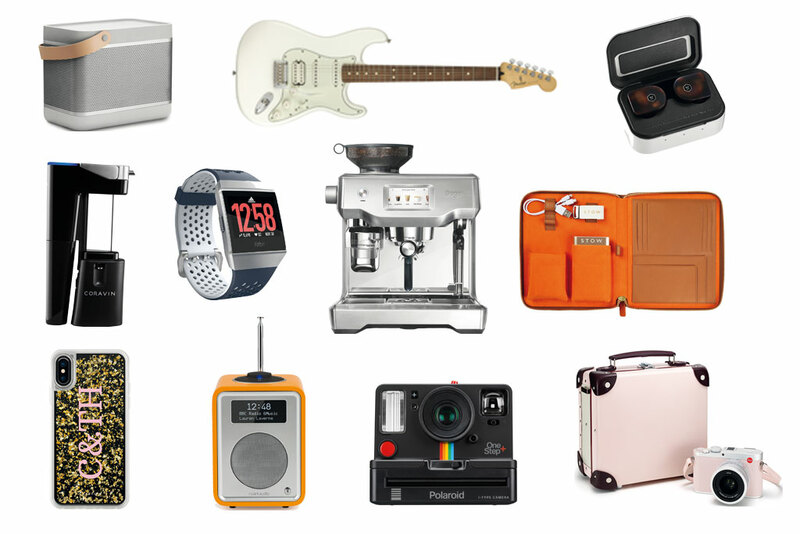 After reading this you will no longer have to trawl through heaving shops and endless websites in search for the perfect gift. 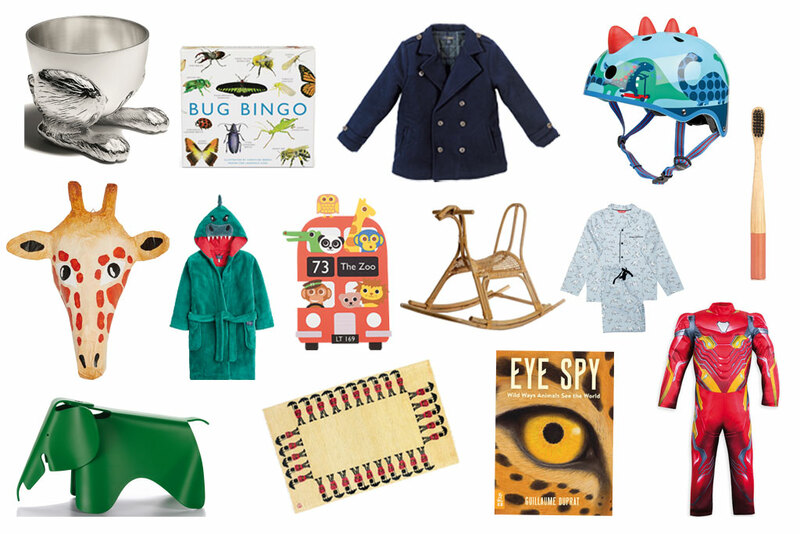 With ideas for all the family plus secret Santa ideas and fun stocking fillers, there’s something for everyone.